Cech had a fantastic season and deservedly won the Golden Glove award for the first time since the 2009/10 campaign last year. 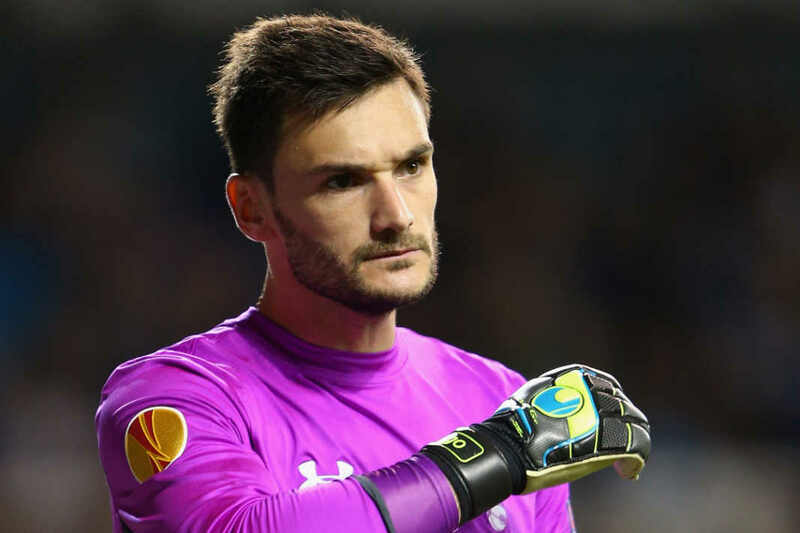 The former Chelsea man was beaten only 31 times in 34 games and recorded the league’s best 16 clean sheets, making 98 saves. 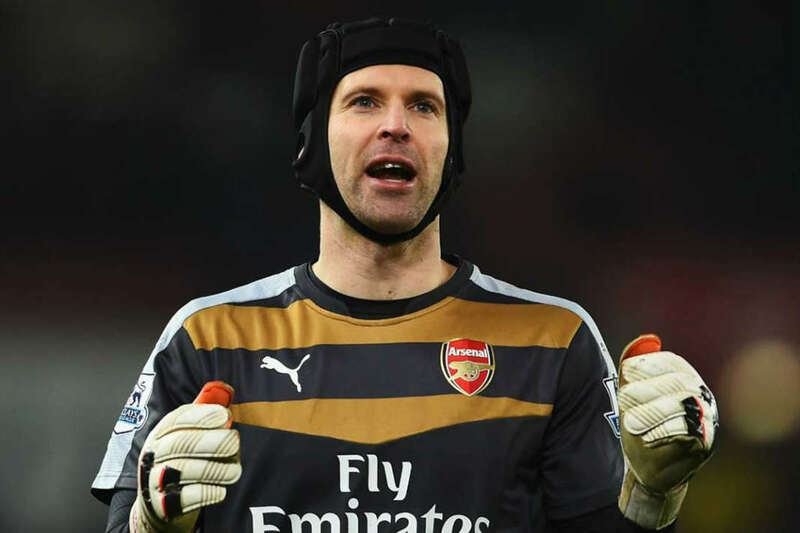 Unless Wenger brings in a world-class defender, it will be tough for Cech to defend his title. 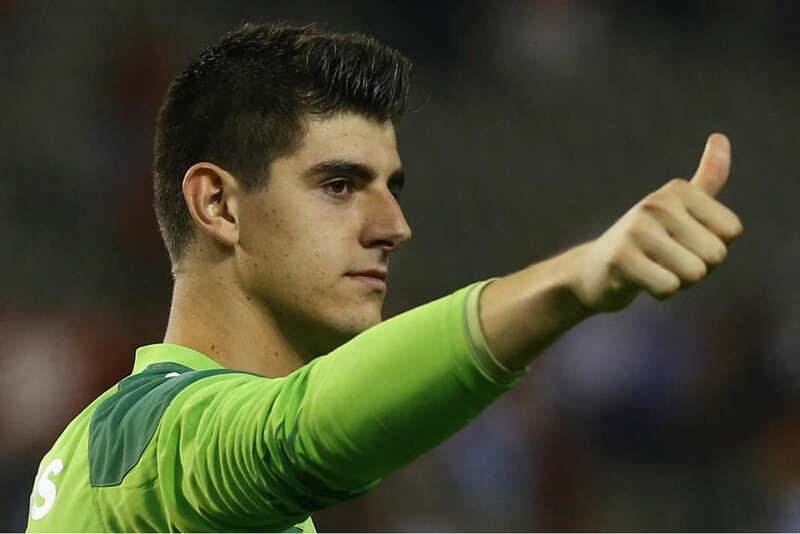 Courtois had a forgettable and horrific season last year, including injuries and two red cards as well as Chelsea suffering the worst title defence in Premier League history. With Antonio Conte as the new manager though, there is optimism around South West London that their defence will drastically improve. The new system and Conte’s reputation as a fantastic tactician could well mean that Chelsea will concede fewer goals this season, and the Belgian keeper should easily surpass the miserable five clean sheets he recorded last year. Pep Guardiola’s arrival will change everything in and around Manchester City, and anything but a title challenge and top 3 finish will be disappointing for the Citizens. Hart had a good season, but made some inexplicable mistakes; a couple of which we saw at the Euros with England. 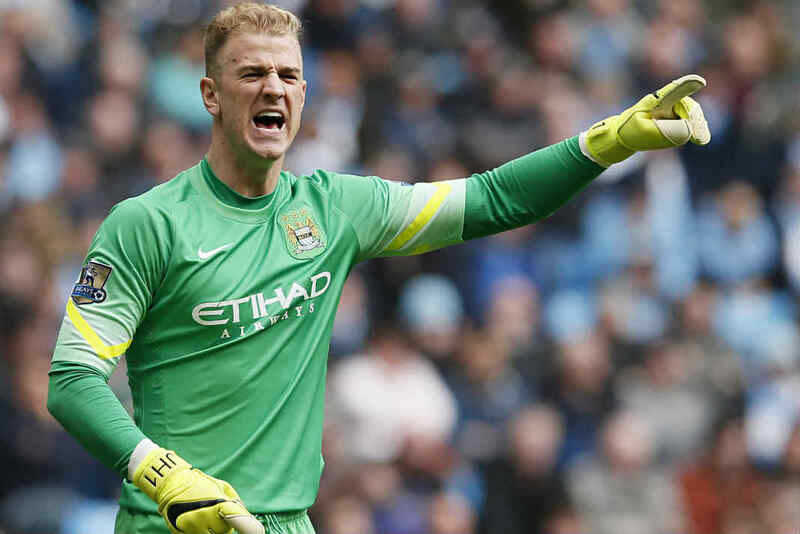 Hart conceded 36 goals in 35 games, and that is the highest amount of goals against him in the last six seasons. Pep knows how to get the maximum out of the players, and Hart will hope he is given a chance to impress under the new boss. 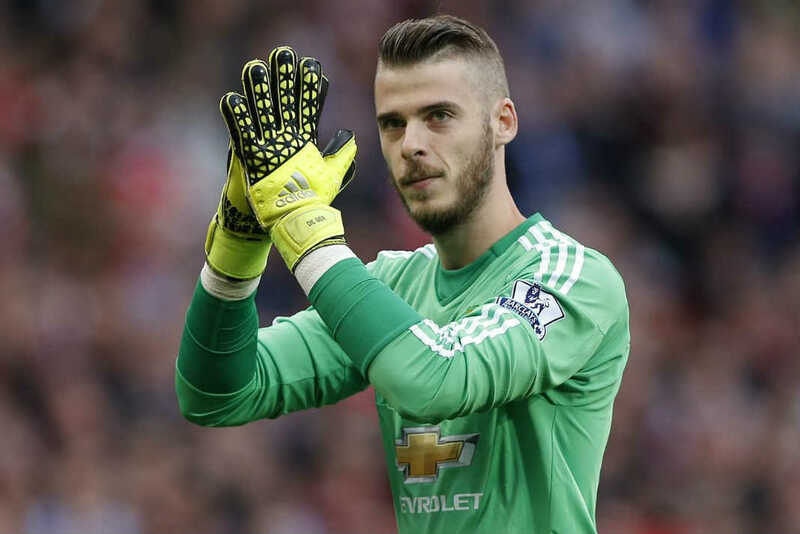 De Gea made plenty of memorable saves for both Manchester United and Spain last year, and with Jose Mourinho now at the helm at Manchester United, he is the favourite to win the Golden Glove award for the first time in his career in England. Mourinho is famous for his defensive tactics, and could quickly improve De Gea’s record of 33 goals conceded in 34 matches. After being just one clean sheet behind winner Petr Cech last season, De Gea looks set to sweep the crown in this campaign.